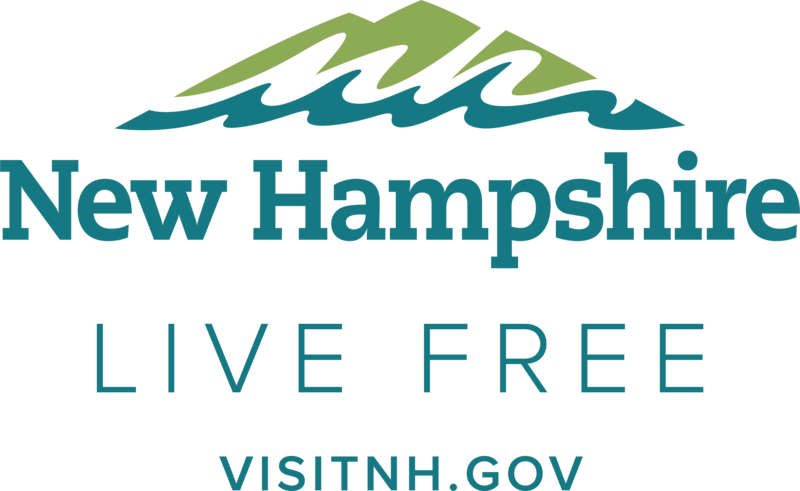 Capital Arts Fest will take place in front of the Headquarters of the League of NH Craftsmen and the Capitol Center for the Arts from September 27th – 29th, 2019. Our Inaugural event in 2018 was a great success and we are so thankful to all of our participants for their involvement as well as to all of the members of the community who came out to support us. 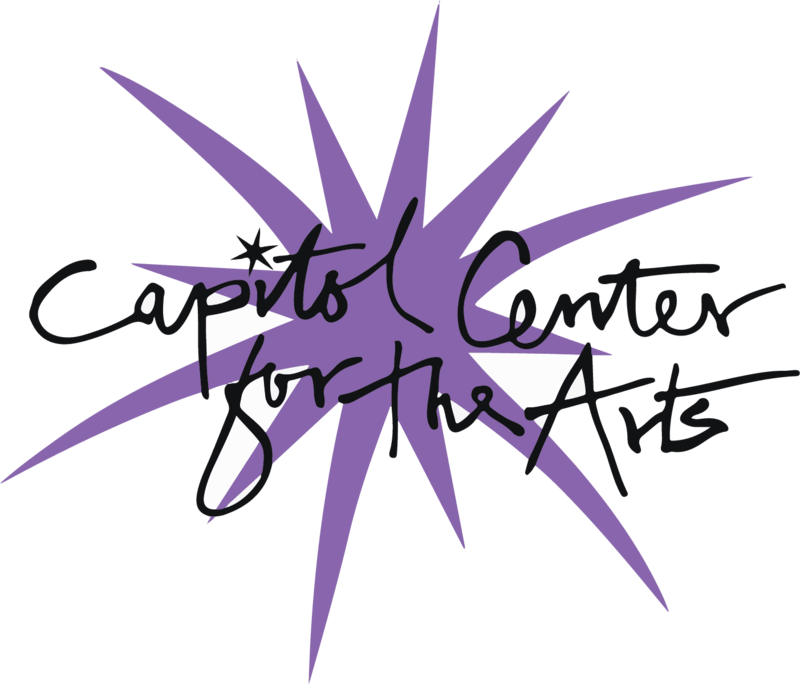 The League partnered with the City of Concord, the Concord Chamber of Commerce’s “Creative Concord Committee” and the Capitol Center for the Arts to produce this event. See a full list of participants here (from the 2018 event) or view samples of our participants’ work below.